This is not an easy question to answer. 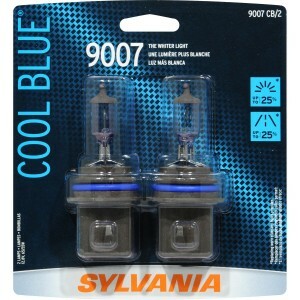 Identifying the best blue headlight bulbs is difficult because of the nature of the blue bulb. A halogen light bulb is naturally a white-ish/yellow-ish light. There is no changing that. Without modifying the bulb, that’s the color of the light. In order to make that light blue, one must pass that light through some type of filter. A good example of this is christmas lights. If you take a close look at non-led Christmas lights, you’ll see that the small glass case around each filament has a transparent coating on it. If you take your fingernail and scratch the glass, you may be able to scrape off the tint that is on the glass, revealing the white/yellow light. Blue halogen headlights are the same. If you look closely, you’ll see that they too have a blue tint that has been placed on the glass and as the yellow halogen light passes through the blue transparent tint, it make the the light appear to be blue. 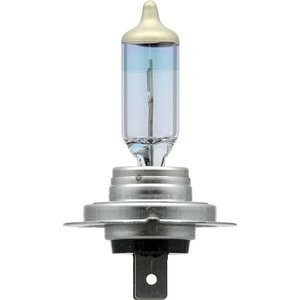 One factor that can make or break a blue headlight is how much tint has been placed on the bulb. The darker the tint, the bluer the light will appear leaving the blue, however, the less light output you’ll get. The heavier the tint, the dimmer the light. The lighter the tint, the brighter the light. You’ll also find that you’ll reach a certain point in which if the blue tint is too light, the light output will no longer appear blue, but will appear white. A slight blue tint produces a white light, but a darker tint produces a blue light. It all depends on the look you’re going for. 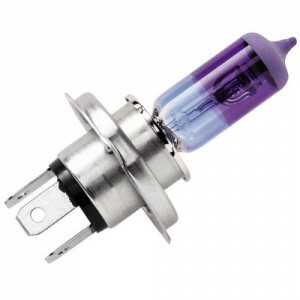 Speaking from experience, I’ve owned several blue headlight bulbs and found that the darker the tint is, the more I hated to drive with those bulbs in the dark. I loved the way they looked from the outside, but it really make it tough to see the road at night. Another factor that I’ve found that plays a critical role in determining whether or not you’ll enjoy blue headlights is the headlight assembly it self. In my experience I found that the vehicles that have a high/low beam in one bulb did not handle the blue lights very well. The light output was minimal and the performance was poor. However, I found that my vehicles that had the high beam separate from the low beam in the headlight assembly (one separate bulb for each) handled the blue headlight a lot better. 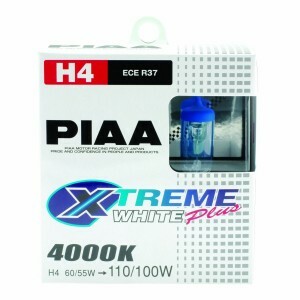 If you’re going for a true blue headlight, go with the PIAA Super Plasma GT. The light output is lower due to the heavier tint, but the color is great. If you’re going for more of a white bulb with a slight blue color, either of the other two will do. 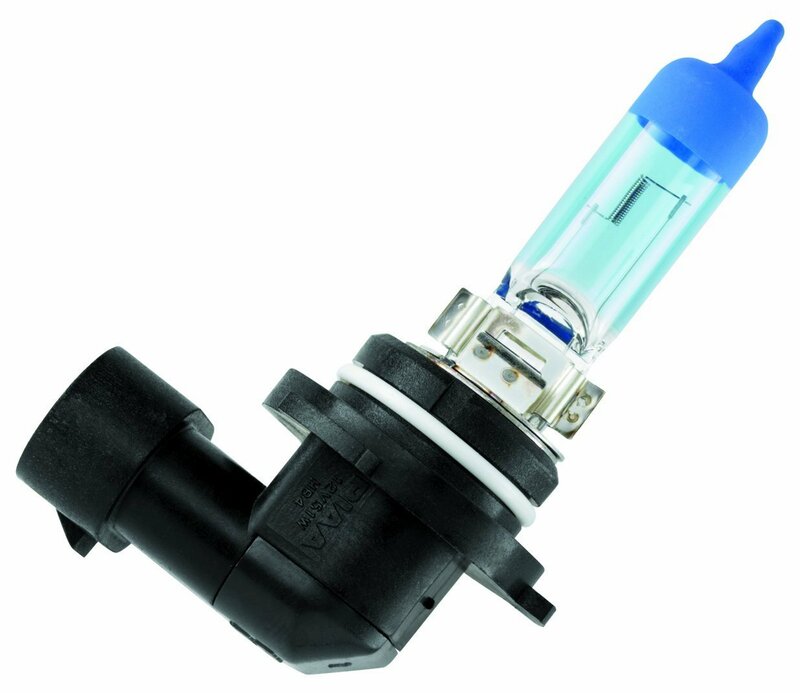 When it comes to selecting the best blue headlight bulbs, it really is a question of personal preference, and for me it even took a little experimentation to see what worked best with the headlight assembly on my vehicle. 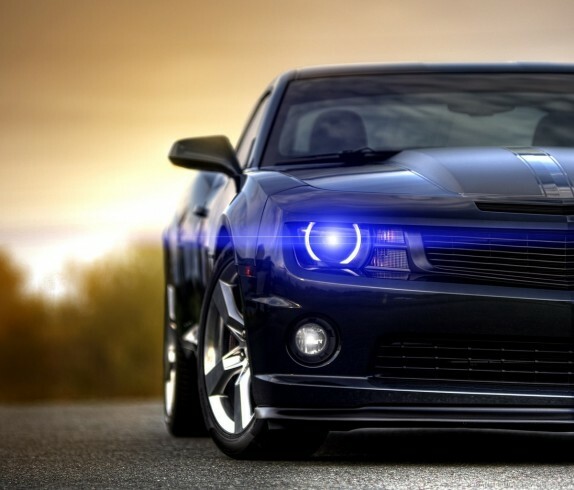 Regardless, there is nothing like a new set of headlights for your ride to give it a fresh look.